Our comprehensive approach to care is S.M.A.R.T. and aligns with the outcomes our clients care about the most. CareShield transforms home care through a comprehensive approach that focuses on the unique mental, physical and social needs of the individual - while assisting with their activities of daily living. Our platform unites the best caregivers with real-time insight and clinical knowledge to power the outcomes you care about most. We believe in forming meaningful relationships with our clients and working together in the spirit of a true partnership to deliver exceptional results that continue to improve over time. We take a comprehensive approach that focuses on the physical, mental and social aspects of the individual, assists with Activities of Daily Living (ADL), and ensures the equality, value, and dignity of every human being is protected. 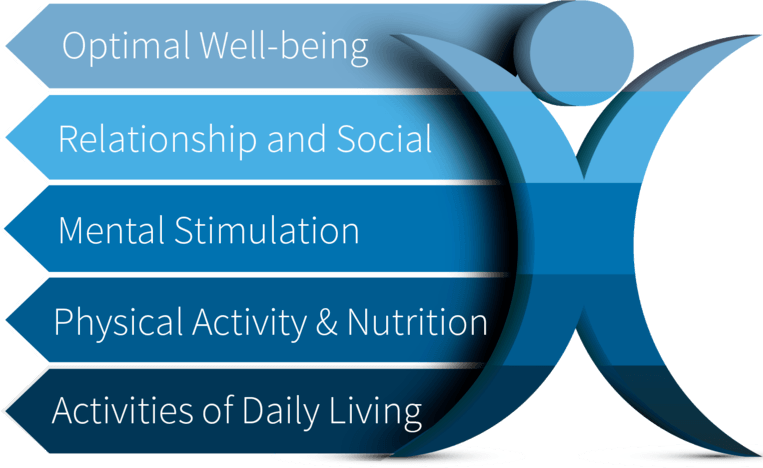 Our comprehensive approach focuses on the physical, mental and social needs of the individual while we provide assistance with activities of daily living. CareShield offers something no other home care provider does—S.M.A.R.T. goals and community intelligence. With more clients joining CareShield each day, we’re harnessing collective insights to power outcomes and enhance the quality of life for everyone. Welcome to the future of home care. CareShield transforms home care through a comprehensive approach that focuses on the unique mental, physical and social needs of the individual - while assisting with their activities of daily living. Our platform unites the best caregivers with real-time insight and clinical knowledge to power the outcomes you care about most. We believe in forming meaningful relationships with our clients and working together in the spirit of a true partnership to deliver exceptional service and results that continue to improve over time.